Stimulated by annoyance, Evers started. An important goal was to shorten the time-to-market, enabling Agrifac to respond faster to changing market demands or emergency orders. Thoughtful about how to make the change, he came into contact with Tonnis de Boer of Tradecloud. He started the conversation with the words “We will stop with operational buying”. The meeting of the gentlemen took place in August 2013 and now the first important steps have been taken. The main change that both parties want to realize is that communication between Agrifac on the one hand and suppliers and customers on the other hand seamlessly flows through a portal. Examples of smooth data exchange and partner collaboration in the B2C e-commerce market are numerous. “On the other hand, there is still much to be gained in the B2B market. Charged, you can say that at Agrifac, everything we do is very dependent on the suppliers. So we need to set up our organization accordingly. We have already taken this step, and the end of internal optimization is a about in sight”, said Evers. He continues: “The optimization challenge that has te be done is located outside the walls of our company.” Internally, the savings on order handling is about 25 percent, according to the Plant Manager. It is exactly at that point that software is needed as a tool for linking the chain. That’s where Tradecloud and Agrifac have found each other. The Plant Manager wants to share logistical information with partners. “We want to inform suppliers in advance about what we are going to produce (forecast) and we want to merge all the competencies in a portal. We must be able to see if a supplier can deliver and have a continuous view of the planning. Twenty years ago, technology was the bottleneck, but now technology clearly shows the chain.” De Boer: “What we have done with our platform is that we have sold our vision of supply chain integration. We make it possible to share information from an existing ERP system with suppliers. Communication about purchase orders has now been automated. 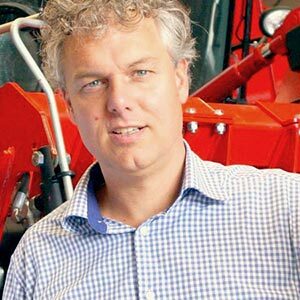 All that Agrifac’s suppliers still have to do is to confirm an automated purchase order.” The vast majority of suppliers are already linked to this portal. Automating the purchasing activities is a proper change of mind. 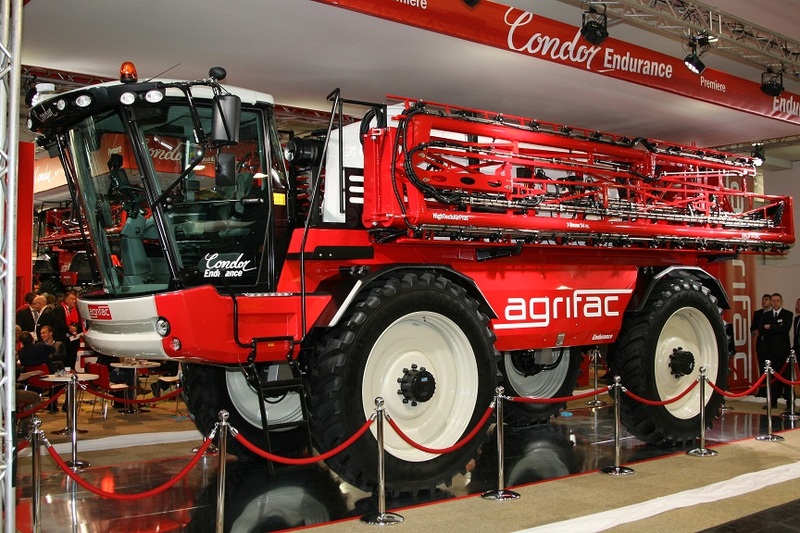 Certainly for a company in a sector known as a conservative industry like the agricultural machinery. That’s what Evers realizes, yet he says he continues to work out his plans. “My idea of sharing purchase orders is as follows. Suppliers confirm that they can handle an order for parts and put the necessary information in the system. This means that we have reliable supplier data. Moreover, this also improves our delivery reliability, the forecast, etc.” Agrifac manages the daily planning with the data from the portal. “We have thus moved away from purchasing management and proceeded to announce our material needs. if we receive a confirmation from a supplier, it will receive an automated purchase order.” In fact, according to Evers, it is now the sales department that accurately deals with the suppliers’ forecasts. In addition, you can see that sales are planning on the basis of expectations or orders and the purchasing department takes care of the supplier selection. The ambition is high and the first steps have been taken for further growth of the company. The Tradecloud portal plays a major role in the exchange of order data, but has – and that may be even more important means Evers – gained insight into what has been going on. “For example, unconfirmed orders will now also be seen as late. The effect of late confirmations is thus very well visible, causing all kinds phone calls towards suppliers. We are trying to reduce that. If the portal is fully filled with purchase orders, Agrifac’s suppliers, usually wholesalers, see exactly how many items they deliver to the manufacturer, prices and delivery times. There are even drawings to add. A next step is that vendors also put their own packing slips into the system, then it is also clearly visible to us which shipments are delivered. Products can then skip the warehouse and will be moved directly to the production line. This efficient way of working can save a lot of unnecessary stock, I expect. It may be possible to save capital with the supplier. I realize that this requires confidence, but I also know that we are on the right track”, said Evers.